The Phillies spent 2018 one piece short of a legitimate run at the postseason. 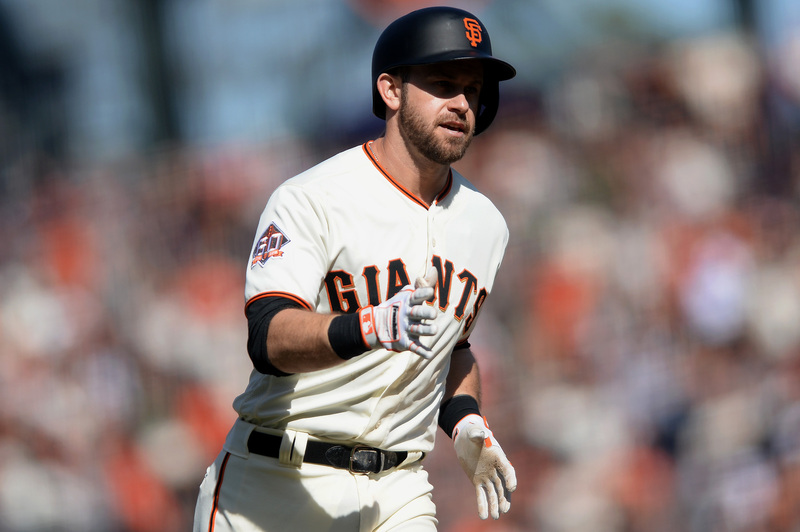 No sparks were flying in a Wednesday afternoon series finale between new rivals, the Giants and Marlins. 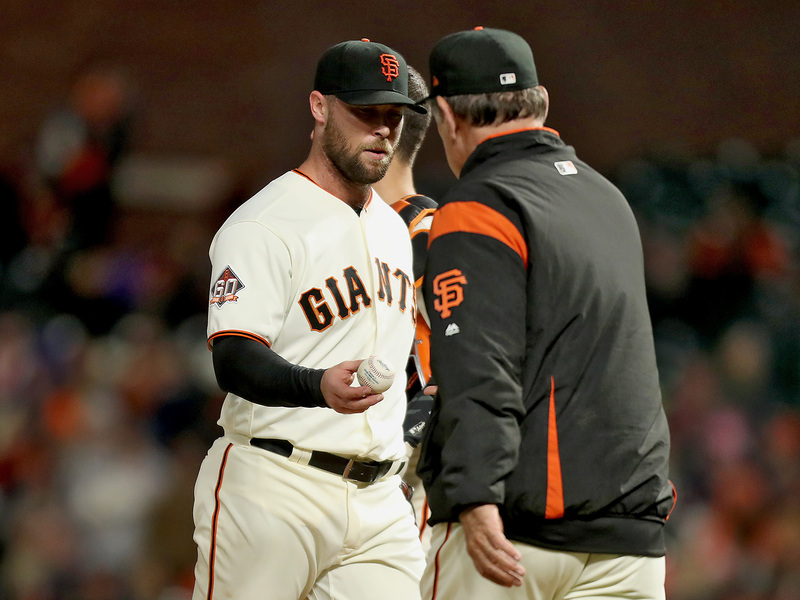 The Giants suffered yet another ding to their starting lineup Thursday in Miami when Evan Longoria suffered a fractured left pinkie. Giancarlo Stanton handed Matt Moore his loss just two at-bats into the Miami Marlins's 6-1 win Friday night. 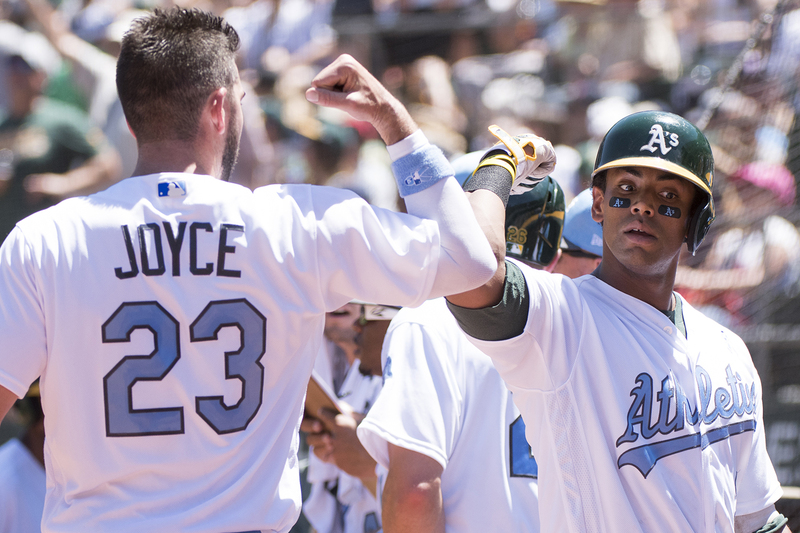 The A's boast baseball's sixth-best home record — and the second-worst road record. Like a bothersome mite refusing to flee, the injury bug continues to nibble on the Oakland Athletics' season. The Oakland Athletics and Texas Rangers observed a moment of silence Sunday honoring Miami Marlins ace Jose Fernandez. 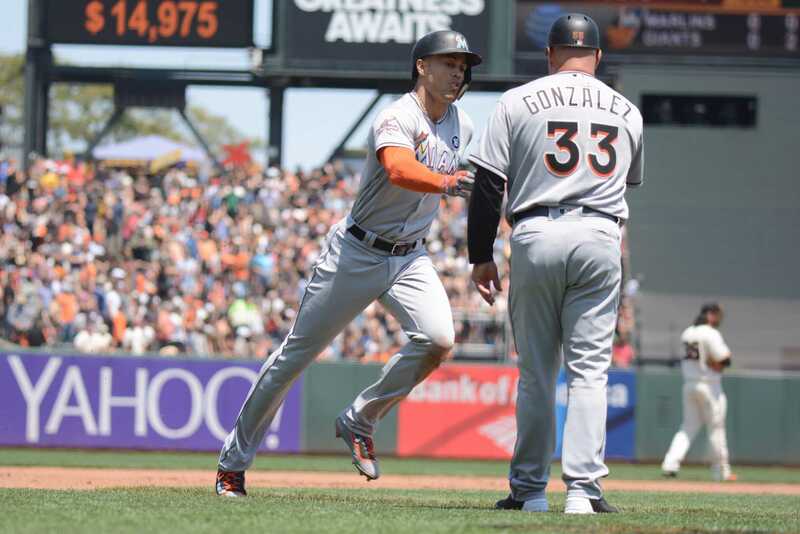 Fourteen Giants hits and occasionally flashy defense wasn't enough to top the Marlins Sunday afternoon. The Giants got to Jose Fernandez early and often, stealing the series against the Marlins with a 7-2 win. The Giants rallied to a dominant 8-1 win over the Miami Marlins on a foggy Friday night at AT&T Park. Barry Bonds is back at his old stomping grounds. This time wearing orange, black — and a little teal. With a crowd full of mothers roaring in the bottom of the ninth, Matt Duffy lined a single into left field. Tim Lincecum shut down Miami's bats and slumping Casey McGehee rocked his third-career grand slam. One more little blue box had to be opened at AT&T Park. It belonged to Michael Morse. 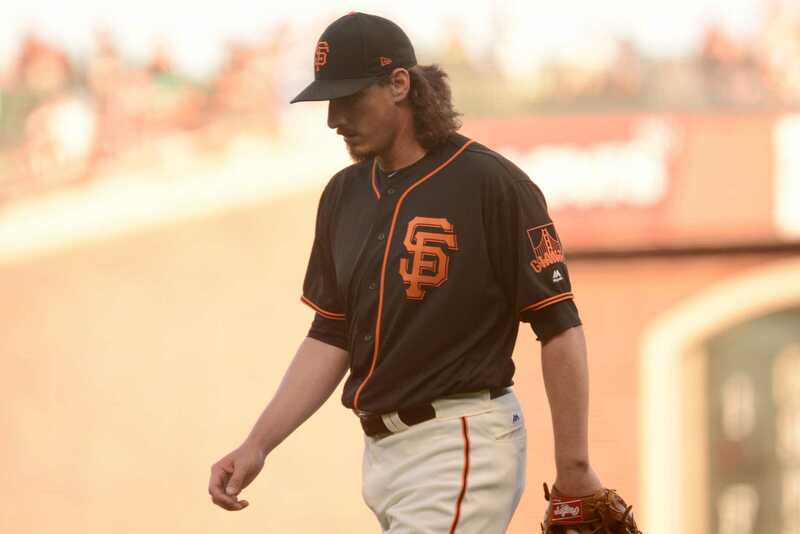 AT&T PARK — A big first inning helped the Giants end their homestand with a 4-1 victory. 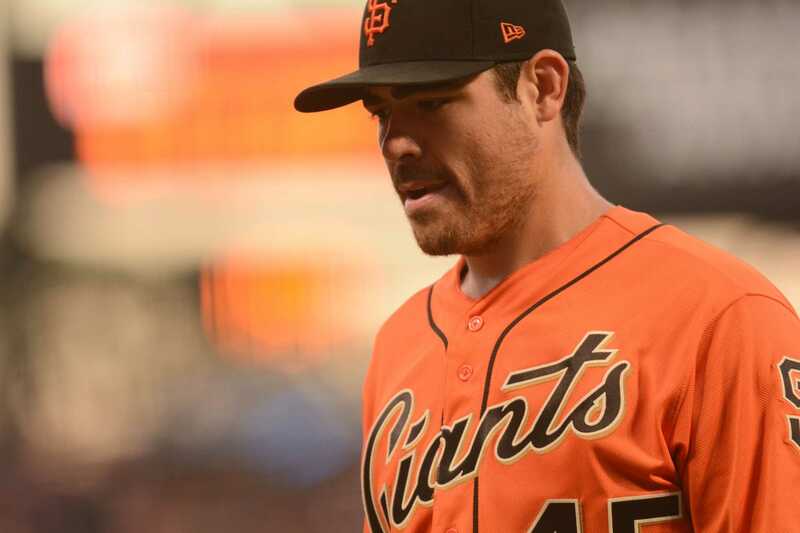 AT&T PARK — Nothing went right for the Giants against the Miami Marlins Saturday night. AT&T PARK — Matt Cain got his first win of 2014, going 7-2/3 innings with seven strikeouts. Bay Area residents awoke to nasty weather Sunday morning The result of the Giants' Sunday matinee was equally unappealing. The Marlins have the worst record in baseball but they've beaten the Giants in eight straight games at AT&T Park.